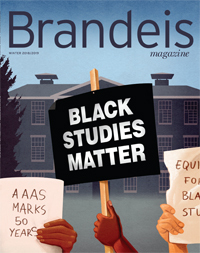 Heller's former dean becomes chief academic officer at Brandeis. Five Brandeisians help launch the POLIN Museum's permanent exhibition. Frederick Alt to receive the 44th Rosenstiel Award for Distinguished Work in Biomedical Science. 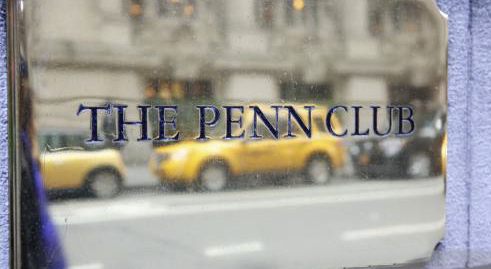 Partnership with the Penn Club will provide access to meeting space, club memberships.